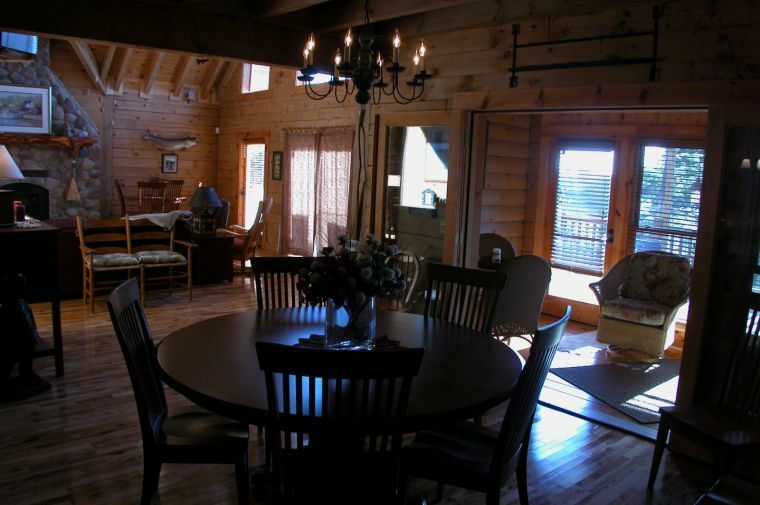 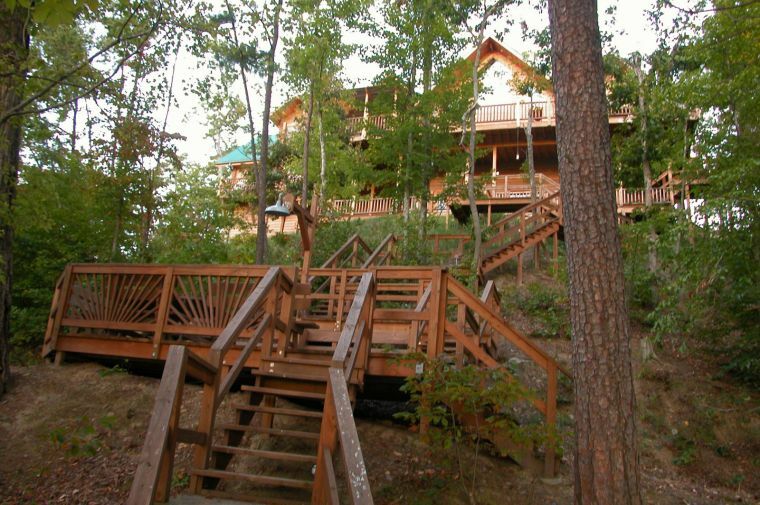 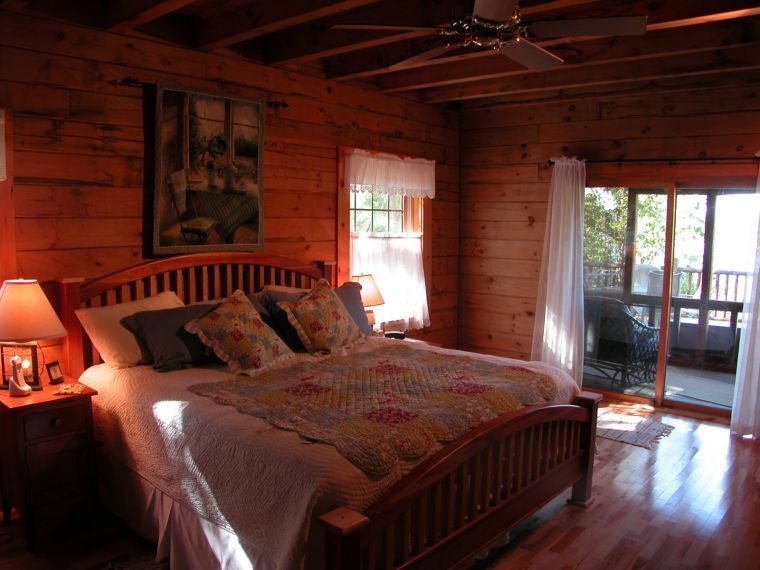 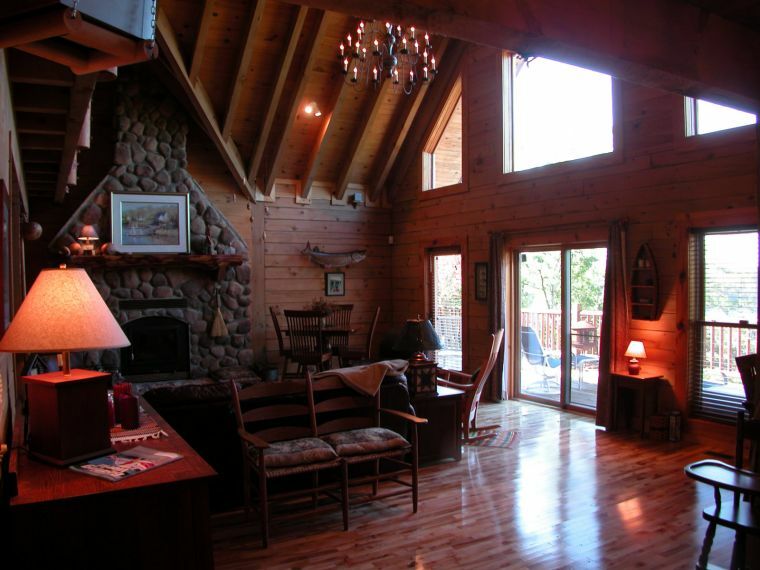 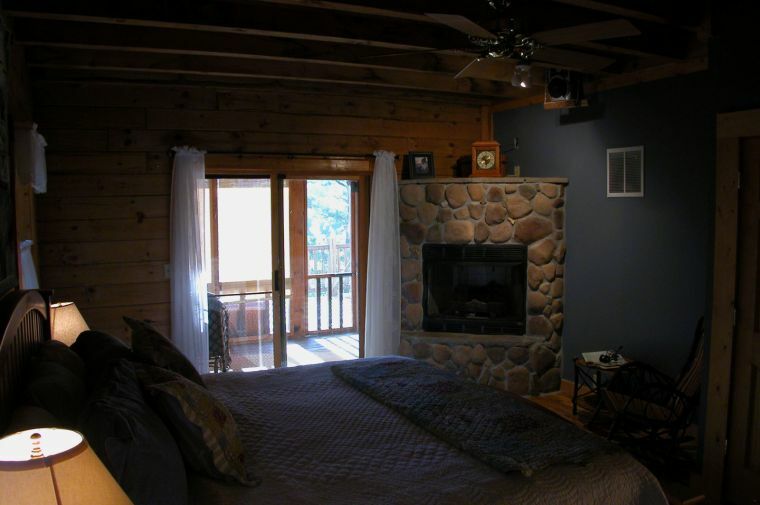 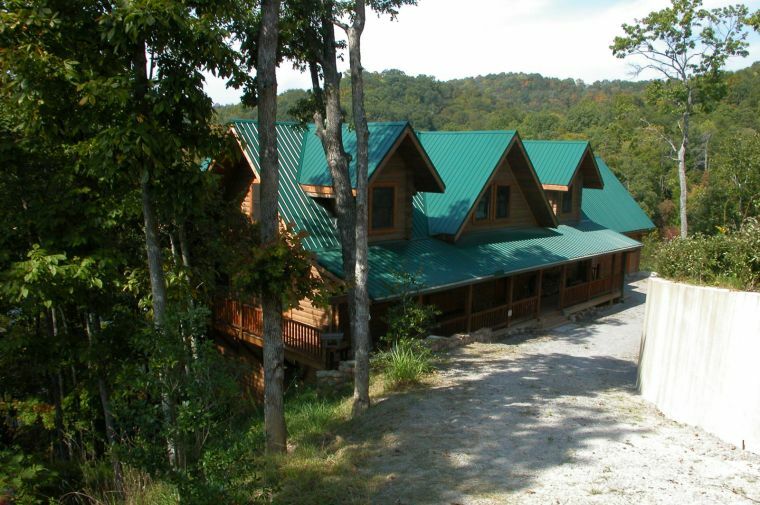 This luxurious log cabin with 5,612 sq ft of living space overlooks Norris Lake with fabulous views of the beautiful mountains and forest in a private and secluded setting. 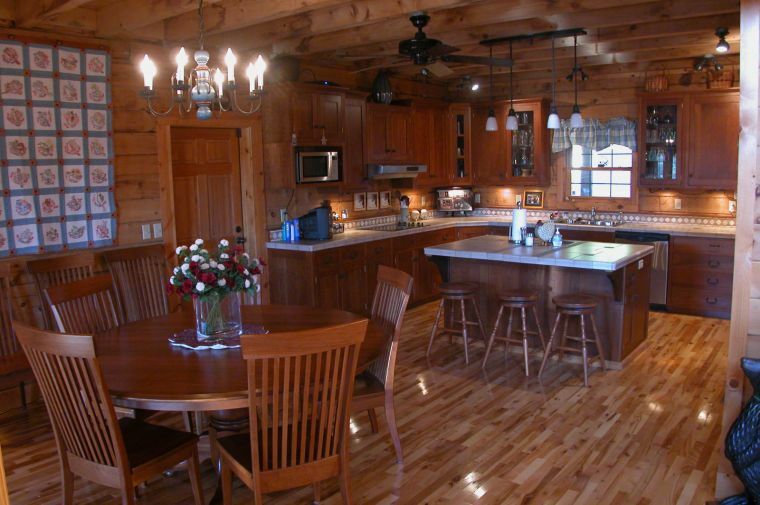 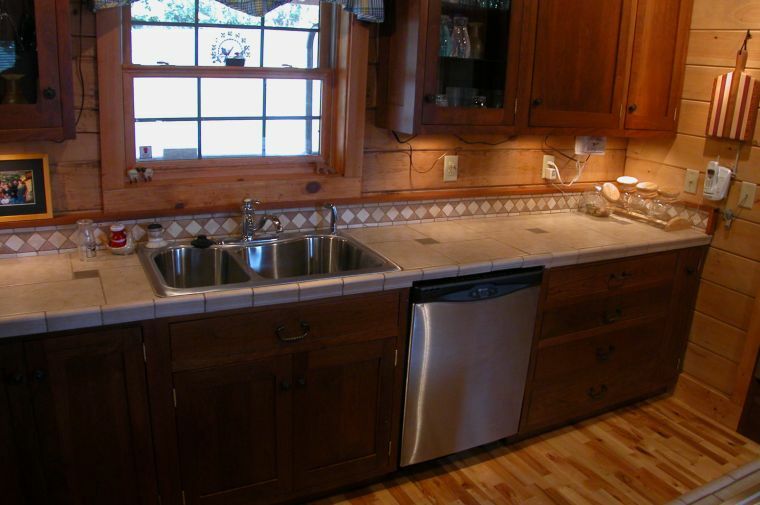 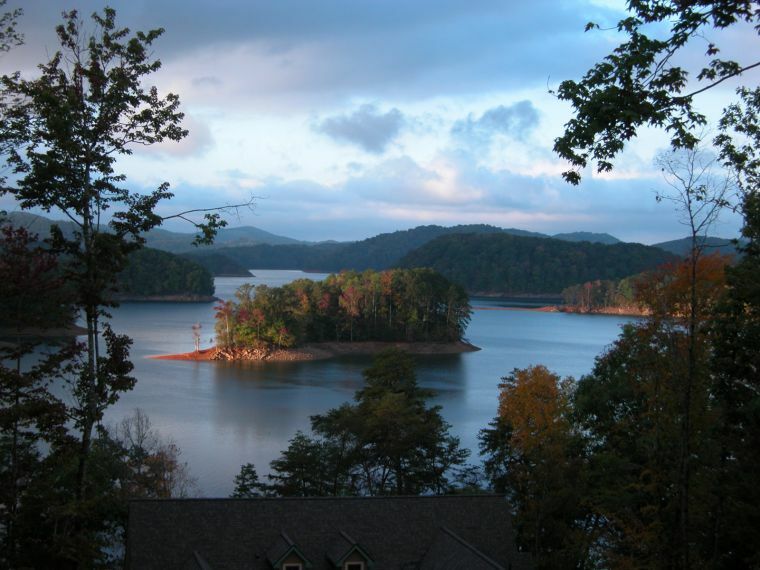 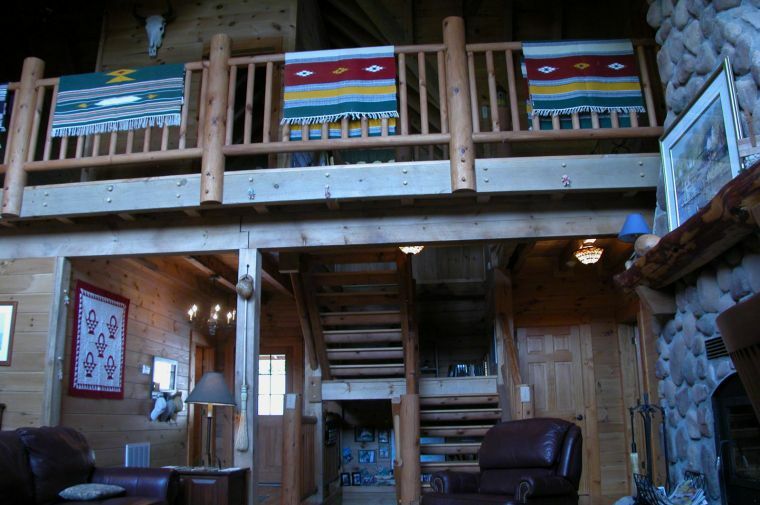 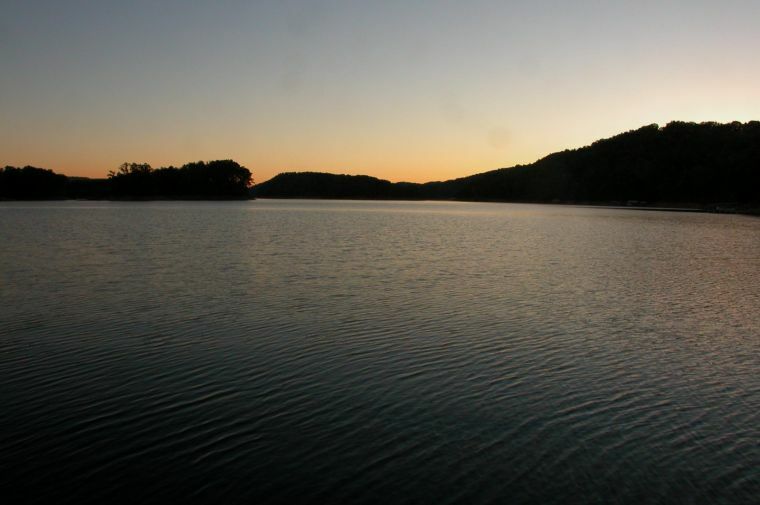 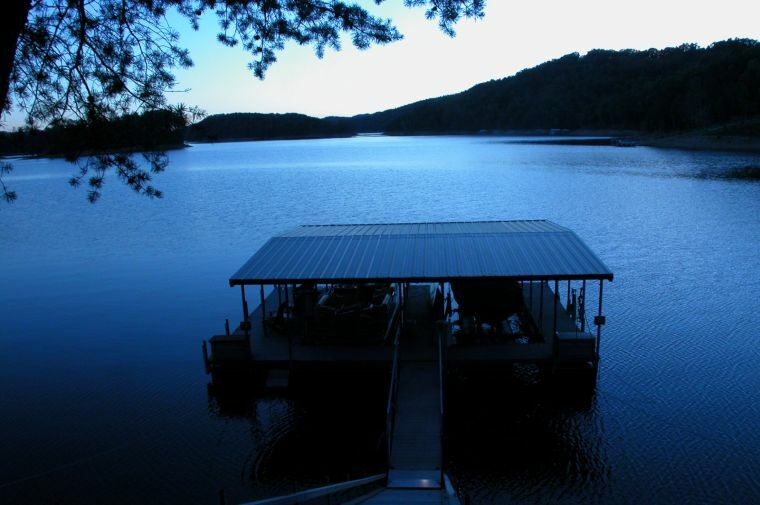 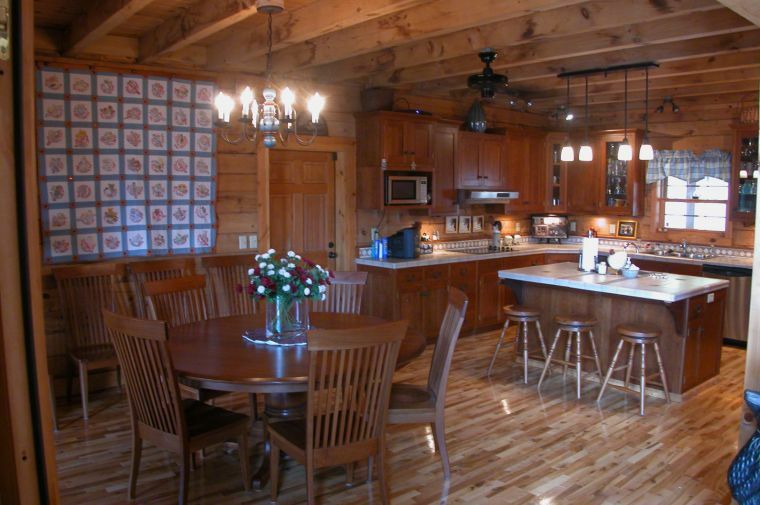 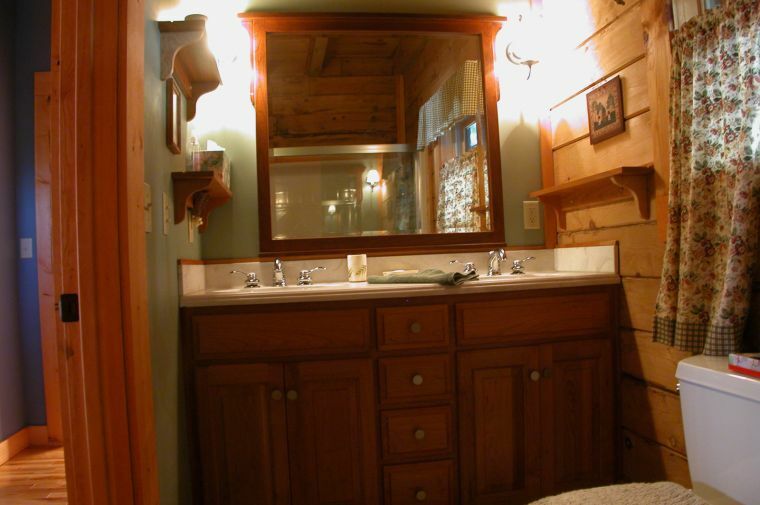 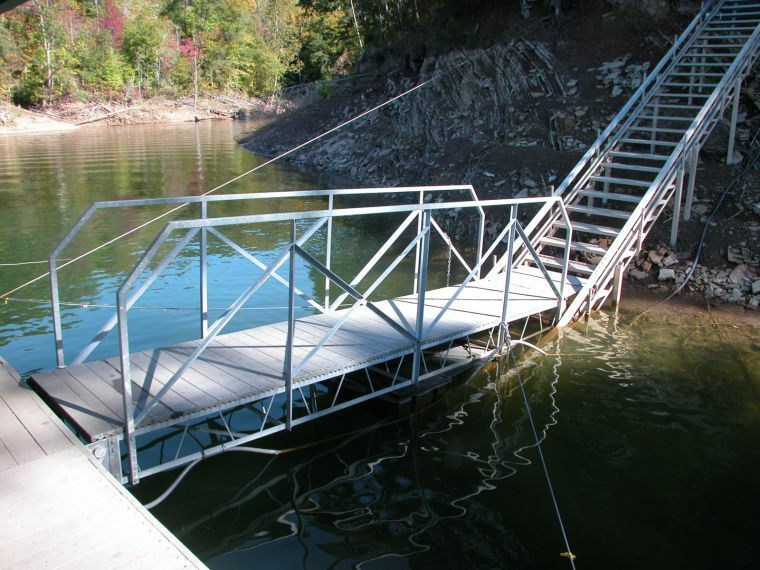 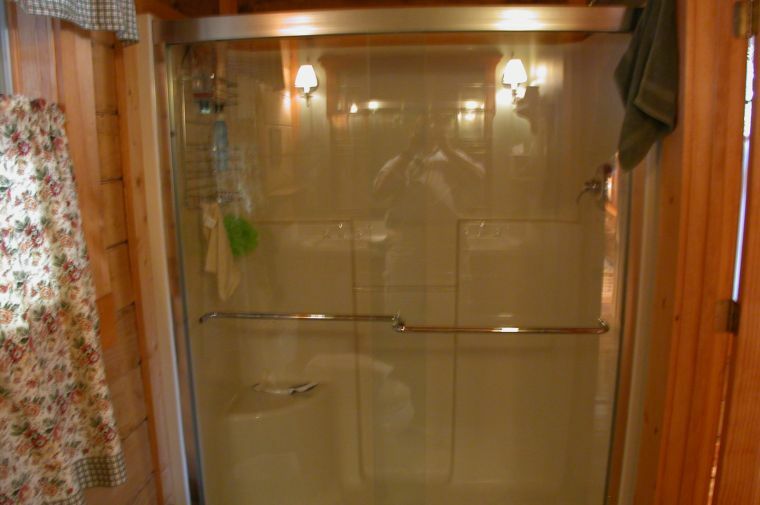 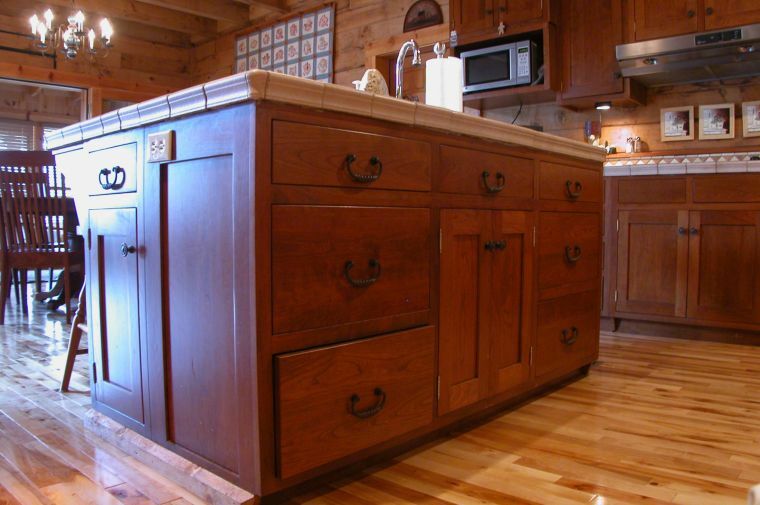 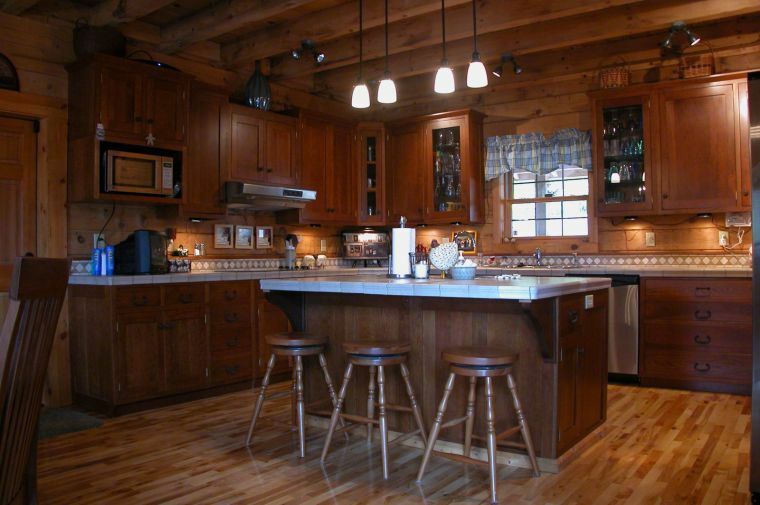 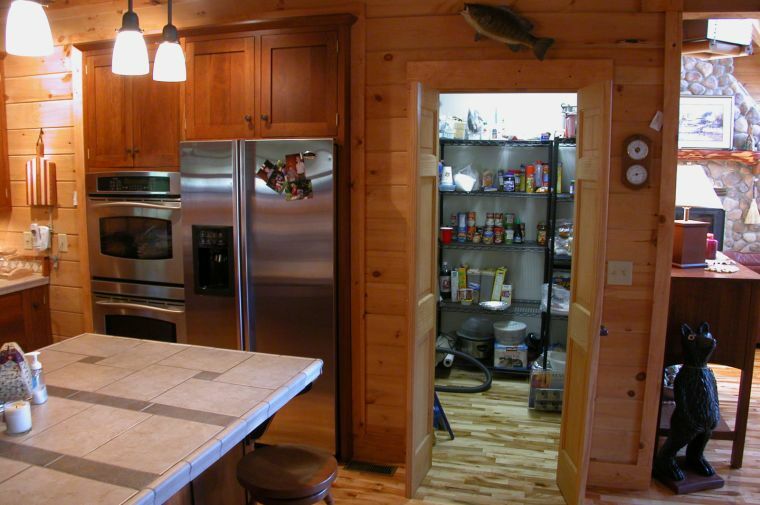 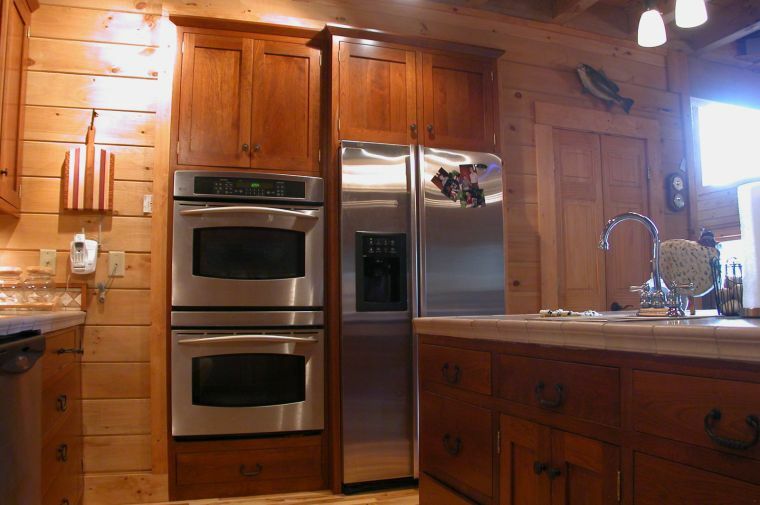 This 6 Bedroom/ 3 Bath log cabin home is the perfect place to relax and enjoy the clean water and air that Norris Lake offers. 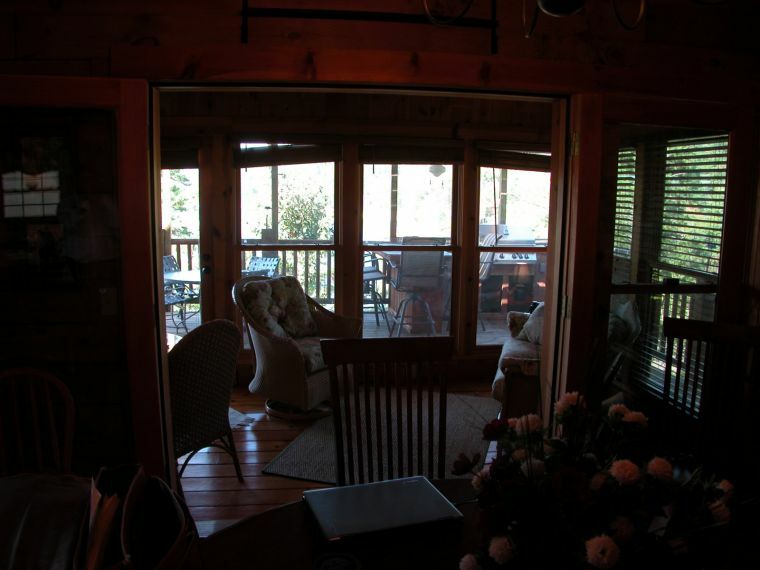 Includes wide open views, wood floors, covered porch, multiple fireplaces, luxury appliances, two car garage, boat dock and much more.